HEAT • SANITIZE • REVOLUTIONIZE! 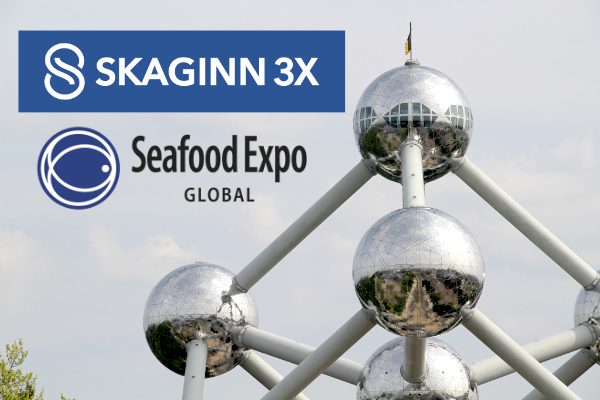 Join Skaginn 3X this year at the 2019 Seafood Expo Global as we pump up the quality with a spotlight on the ValuePump™ revolution in food processing conveyance. Mark your calendars now as you won't want to miss our special presentation at 14:00 on May 8, including a floor model of the ValuePump™. See this year's conference page for more details and to book a meeting with out Brussels team.